The Participatory City Making project has almost come to an end. To reflect on our learnings and insights so far, we will organize one final event: PARTICIPATION x ACTION on the 20th of February. During the event we will critically reflect on the value of Participation for City Making processes. For whom is participation valuable and does it drive actions towards systemic change? 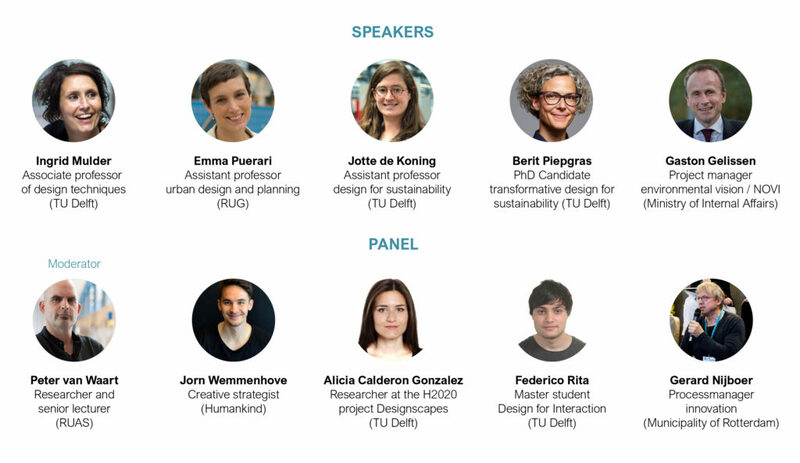 The symposium is open to everybody interested in the topic and will take place in the IDE Arena at the Faculty of Industrial Design Engineering at the TU Delft. We will start at 14:00 (walk-in 13:45). The program includes a presentation on the different insights we gained, a panel discussion with the audience, a preview of up-coming projects and an exhibition of project tools. Address: Landbergstraat 15, TU Delft (Building 32, Faculty of Industrial Design Engineering). Parking is possible at the Leeghwaterstraat. If you’re using public transportation: Bus 40 and 69 stop in front of the faculty (Busstop Aula).